Featuring performances from Fallon and SNL writer Mike Drucker and Letterman comic Adam Newman. 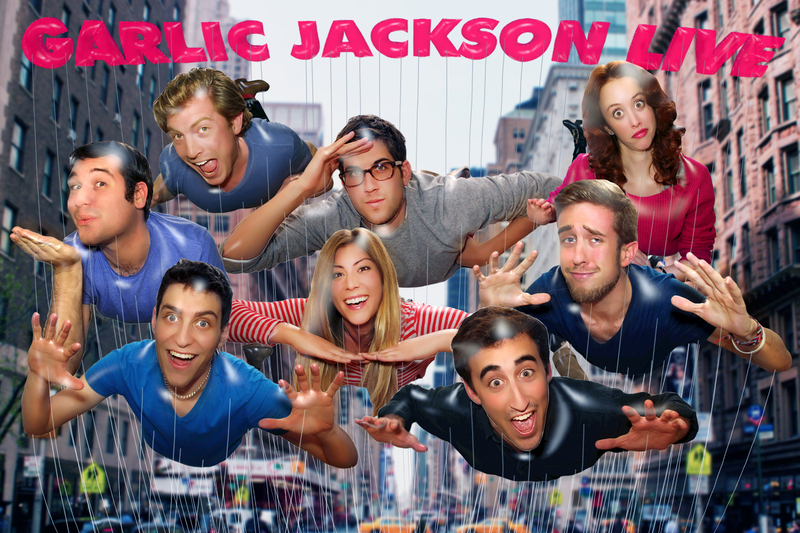 Garlic Jackson performs alongside Gentlemen Party, Murderfist, National Scandal, Pop Roulette, SLAP FIGHT, & Totally, Yes! for The PIT NYC’s Summer Showcase! Garlic Jackson performs alongside Kingmaker, Abbi Crutchfield, & Dan Chamberlain!